When you first get a driver’s license in Thailand they start you off with a temporary 2 year license. When that one expires you have the opportunity to move up to the 5 year license which I will discuss today. Usually, you should have a long term visa of some sort but I have had friends that have managed to get one on a tourist visa but mind you it might be more difficult. I wanted to share the steps I personally took last year on getting my 5 year renewal. Please research before you go because things often do change in Thailand. I would expect however that the procedure now would be quite similar. 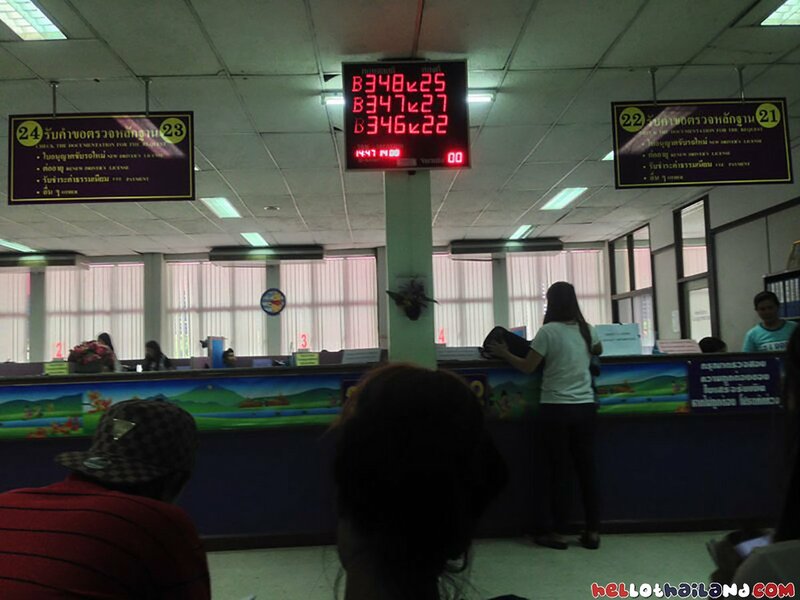 Checking out the forums like Thai Visa would be a good place to start for more up to date information but this residency certificate procedures Thailand give you an idea on how things work. The Thai residency certificate I supplied the link above. The medical certificate is quite easy to obtain. Head to almost any clinic or hospital and tell them you need form for driving a motorbike. Some clinics will do a quick checkup such as checking your blood pressure and ask if you have any medical conditions that may impair you’re driving. I went to Klaimor Hospital as it was on the way to the Driver’s License office. After a few checks I was charged 120 Baht and handed the form. They will also need your passport here for verification purposes and to fill out parts of the certificate. All of this was done within 45 minutes. 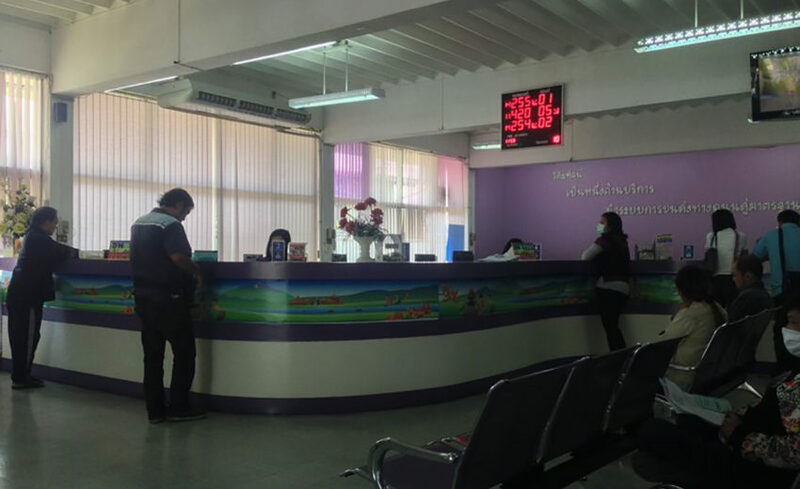 You then head to Department of Land Transport On Hang Dong Road with all your information I mentioned above. Since you are just upgrading to a 5 year license you do not have to arrive super early. Early arrivals are usually for those that need to get their first license as the process can take a few hours. Take note that you should arrive before 2pm though if you can. If the office is extra busy they might ask you to return tomorrow if you arrive after 2pm. Enter the building and go up to the second floor. Head towards the center customer desk and hand all your information to the employee. Tell them that you are here to upgrade to the 5 year license. The employee will check over all your paperwork and if everything is in order will direct you to yet another desk. That employee will also check over your paperwork and if all is good will send you to the eye testing area. The eye test is pretty simple. You are presented with a traffic light and the light switches between red, yellow and green. You just respond to the employee which color you see as it changes. When you pass that test you are presented with a queue number and told to sit down. If a long queue is ahead of you than you have the option to leave and come back. Just make sure not to miss your chance as if your queue number is called and you miss your chance than you got to do this all over again. When your queue number is called you are required to pay for the license. I personally paid 1050 Baht but that was for both a motorcycle and car 5 year license. You actually get two separate licenses. I am not totally sure what the break down is for each license but obviously it is cheaper than 1050 Baht. After you have paid you are sent behind the desk and given yet another queue number. The next stage after your queue number is called is to take photos for the license. A staff member will take 3 photos of you and you get to choose which one you like best for your driver’s license photo. You will wait a few more minutes for processing and will be handing your new license and your day is all over. 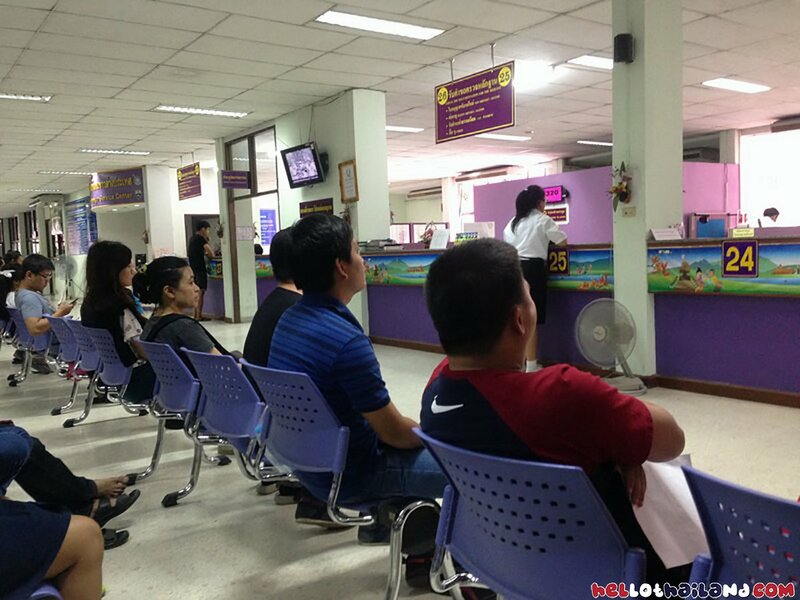 You can drive legally in Thailand for the next 5 years but don’t forget to register your vehicle and get insurance. 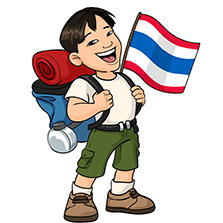 Having a driver’s license is a great idea for the long term foreigner staying in Thailand. Of course for the obvious reasons of not getting tickets from the police. Also, not having a license can actually void your insurance if you happen to get in an accident. 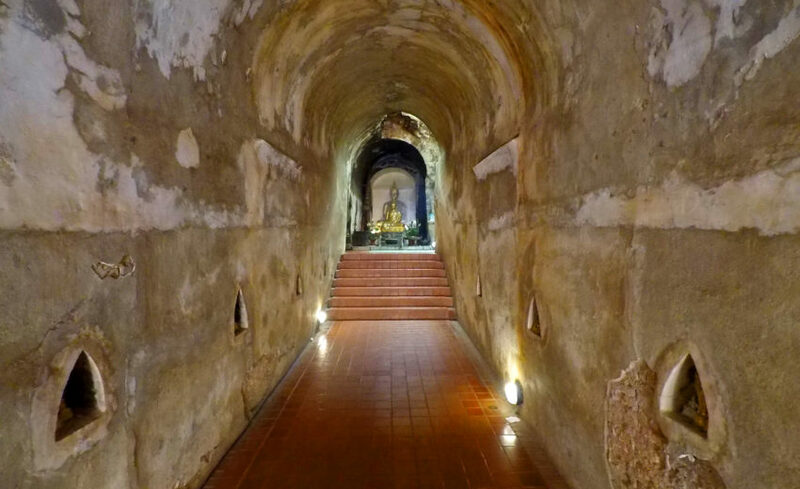 You can also use your driver’s license for discounts at some museums, parks, temples and places where foreign tourists are often charged more than the Thai people. You can also use your Thai License as ID for booking hotels or flying from airports but take note this is within Thailand domestically. I actually used my Thai Driver’s license in my home country when I went home for 2 months. My country allows the use of the Thai Driver’s license for up to 90 days.Many other countries have similar rules. 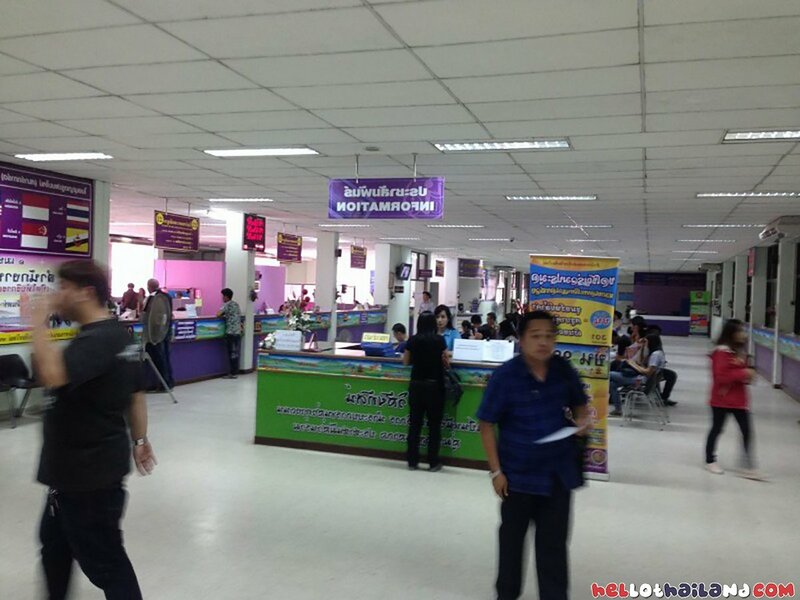 If you plan on using your Thai license in another country just make sure to know the rules. Another option is you can actually get an international driver’s license using your Thai License. If you do not have a driver’s license at all than you can apply for the initial one which is now a 2 year license. You will need a valid license from your own country in order to get a 2 year license. If you do not have a valid license than like any country you will need to take a series of test both written and driving . It takes a full day of taking tests and waiting to get this complete. I personally did not have a motorcycle license when I came to Thailand. I had to take the Thai driving test before they would issue me a license but that is a post for another day. Did you have to watch the video about driving in Thailand? I thought you had to do that on 5 year renewal. Also I went in today and they did not say I needed departure card copy. Thanks for the info. I personally did not have to watch the video, though I noticed some people were. Surely little things change from staff person to staff person.